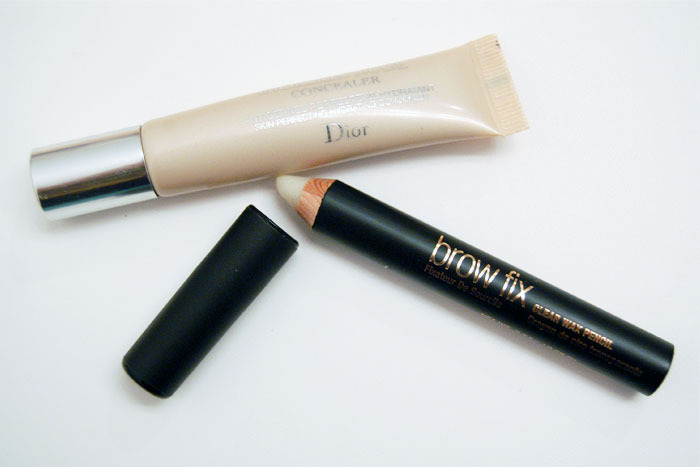 Step 1: Apply a brow fix such as a wax pen and also apply some concealer under the eyebrow to shape them a bit. 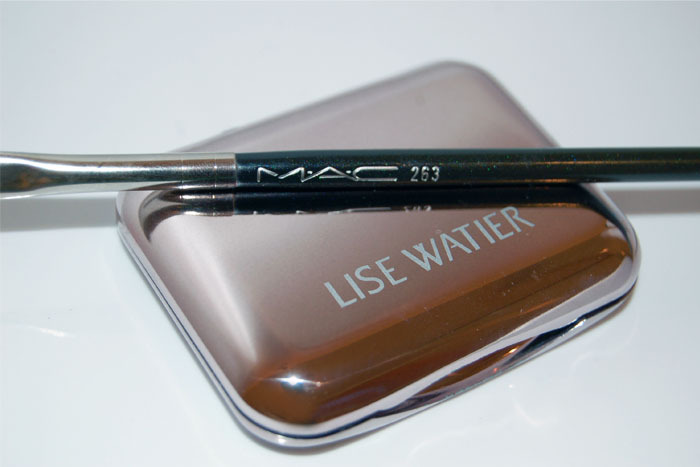 Step 2: Draw the first line under with a small angle brush and eyebrow powder. 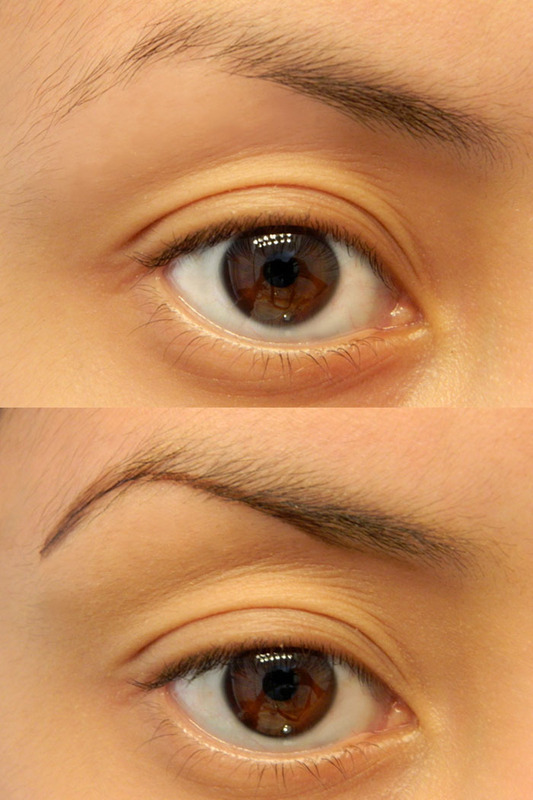 Step 3: Draw the upper line. 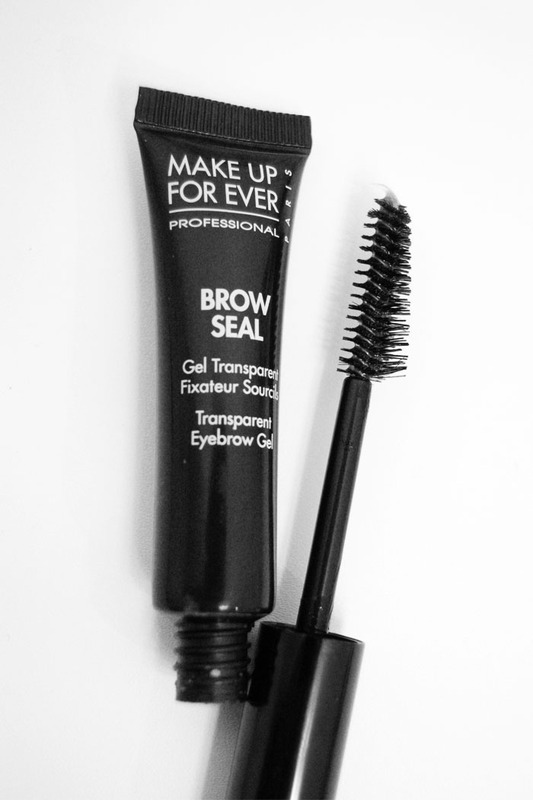 Step 5: Give a better definition to the end of your eyebrow and the beginning. 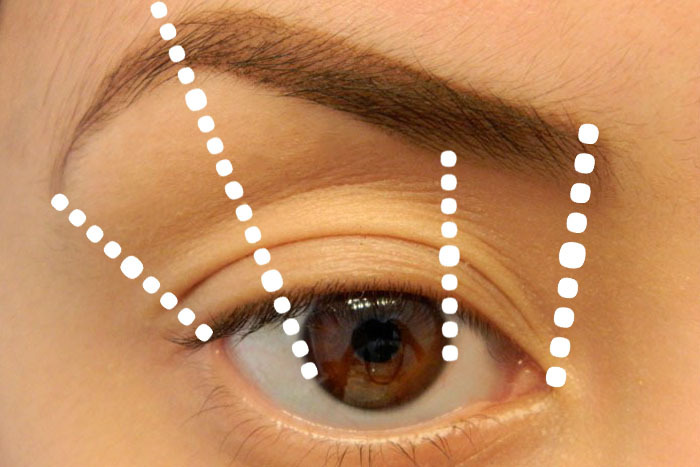 It's very important to respect your eye shape when it contouring your eyebrows. 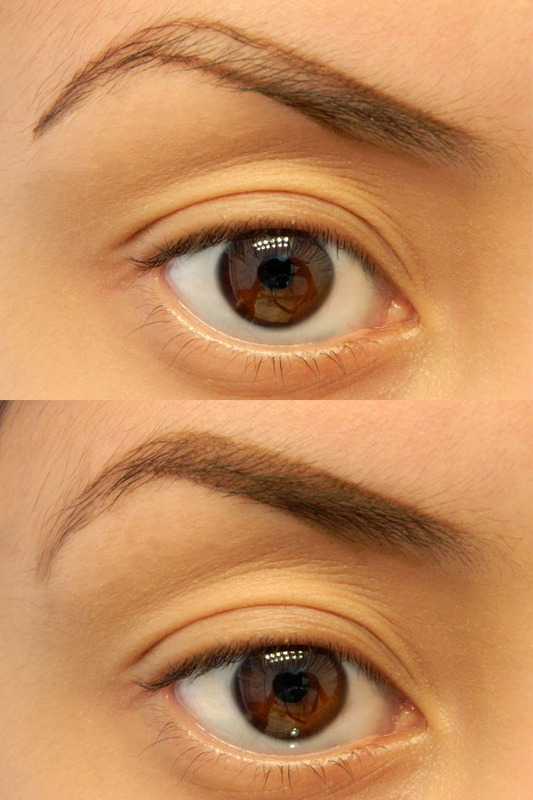 As I like to say the eyebrows are the frame of your face. 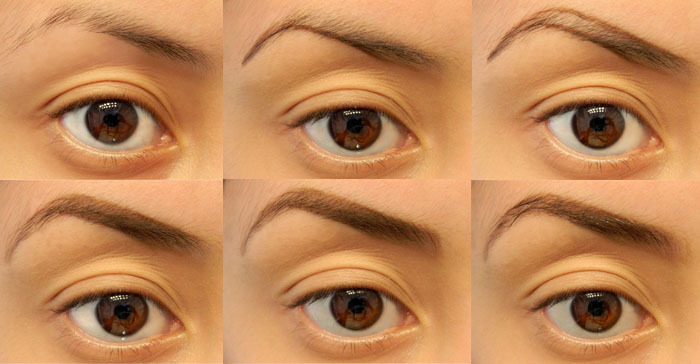 Defining your eyebrows will drastically change your image. 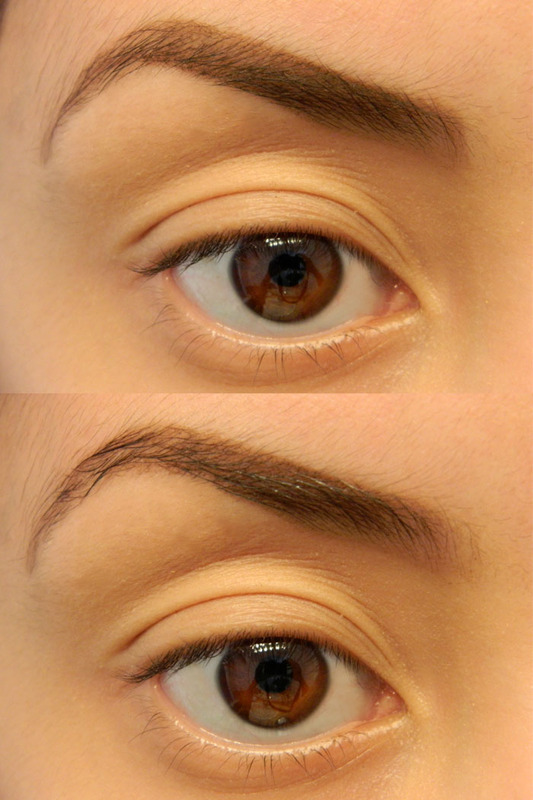 Keep in mind that it's almost impossible to have both eyebrows looking exactly the same. We are not meant to be perfect!